The whistleblowers against corruption you haven’t heard about? Cannabis prohibition opponents from the inside, from the very beginning to now. In the beginning, the prohibition of cannabis was founded on lies. The movement of cannabis into Schedule I and the War on Drugs furthered those lies into institutionalized racism and increased the means of silencing dissenters. Now, against overwhelming evidence, the United States continues to turn a deaf ear to corruption on steroids. 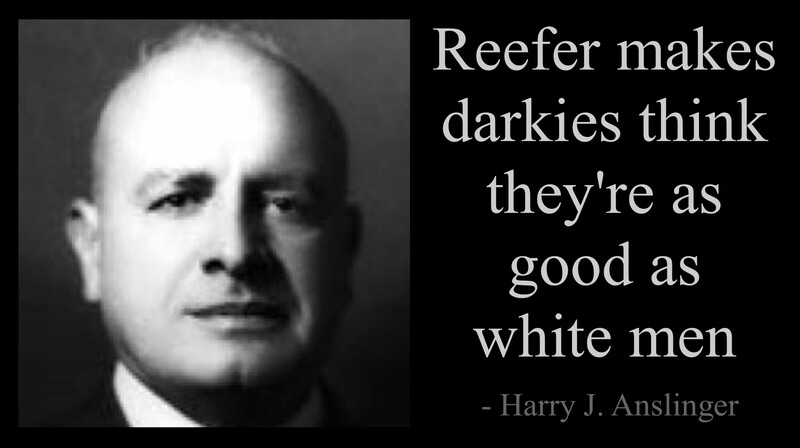 In 1930, Harry J. Anslinger rose to prominence amid the end of alcohol Prohibition through family connections. His ambition led him to an assignment as a founding commissioner of the Treasury’s Federal Bureau of Narcotics. The irony of leading an office that just lost its most widespread enemy, alcohol, to Repeal led him to shift views on cannabis. Denying his own previous statements about its harmlessness and the support of the American Medical Association, Anslinger started a propaganda smear. He villified the plant and its consumers across the headlines and radiowaves. By using the little-known slang term ‘marihuana’, he deceived Congress itself to pass laws against it. Like prohibition before, it wasn’t the substance that garnered the government’s attention, but the inability to tax black market goods. During the 1970’s, cannabis got a reboot as a criminal element, thanks to then president Richard Nixon. He needed to silence widespread anti-war sentiment and the organization of African Americans into major political mouthpieces for social equality. The Nixon campaign in 1968, and the Nixon White House after that, had two enemies: the antiwar left and black people. You understand what I’m saying? We knew we couldn’t make it illegal to be either against the war or black, but by getting the public to associate the hippies with marijuana and blacks with heroin. And then criminalizing both heavily, we could disrupt those communities. We could arrest their leaders. raid their homes, break up their meetings, and vilify them night after night on the evening news. Nixon placed cannabis into Schedule I status pending study. The Schafer Commission came back in support of the plant, not the president. He ignored the findings and the rest is history. Petitions flew to the DEA from the first year after Nixon lumped cannabis in with heroin. The agency ignored the filings, sometimes requiring judges orders before reluctantly responding. But even today, the lies continue. Even former DEA propagandists now admit the truth. The War is about the money. In the 40+ year War on Drugs, the US spent over $1 trillion dollars on the campaign, which accounts for 1/16th of our total national debt. The fear money employs thousands of state and federal agents, boosts police budgets, and keeps the populace from questioning authority. Medical benefits? Denied with fundamentalist zeal. Former DEA spokesperson Belita Nelson appeared on Oprah, Nightline, and many popular TV programs in her role. But after heroin investigations revealed addicts successfully weaning off opiates with cannabis, she quit in 2004. 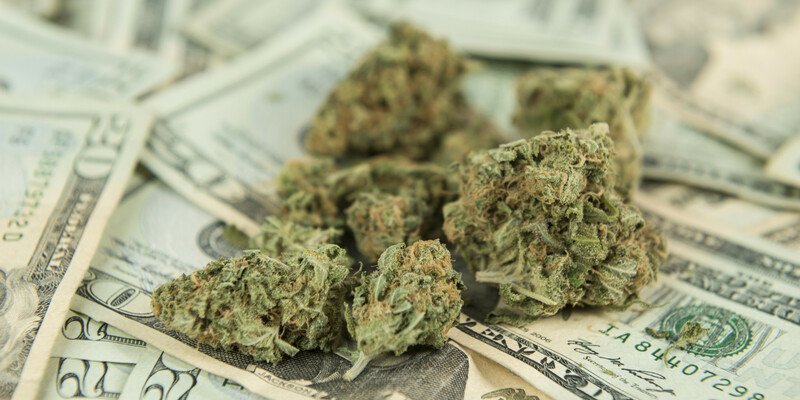 Marijuana is safe, we know it is safe. It’s our cash cow and we will never give up. I was having fun, I was very good at my propagandist job – I was the chief propagandist for the DEA… If you think the DEA are the good guys, they are not. They are really not. We are talking corruption on steroids. Facing the very real threat of heroin and opioid epidemics in her home town started her journey. 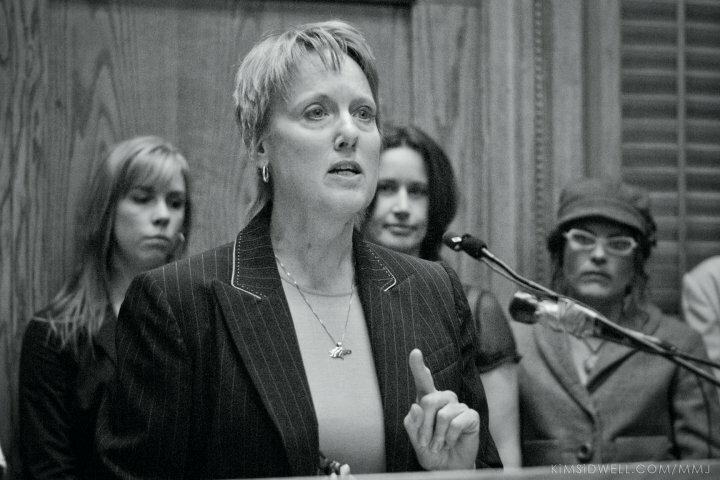 Now, the truth about cannabis as an agent of healing and help spurs her onward, pushing for reform and DEA overhaul. Any entity, once established, will fight for survival and expansion to the end. It will go so far as to forsake its very principles. Look at any government across history, and slowly but surely, it turns on the people to increase or hold onto power. The War on Drugs is a beast unto itself, whose agents around the world want secure jobs and paychecks. They want raises, not obsolescence. Political acolytes of this policy now confiscate property and cash without arrests, and in some cases kill opponents and the populace alike to quell dissent. The drug user label makes for a conveniently branded target, turning anyone into an enemy, and less than human.